AYAYA MUSIC: DJ GOAT - OJA JEMI MIX #BeHeardBeSeen - AYAYAMEDIA - Be Heard Be Seen ! 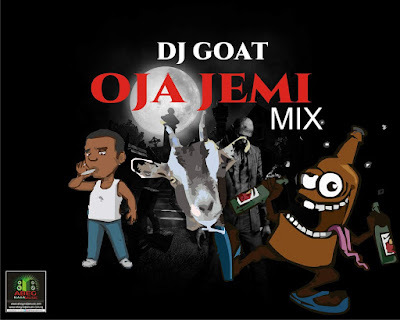 Here Dj Goat come out with another fire street mixtape titled OJA JEMI. (15) Dj Yk Beats - War Film beat. 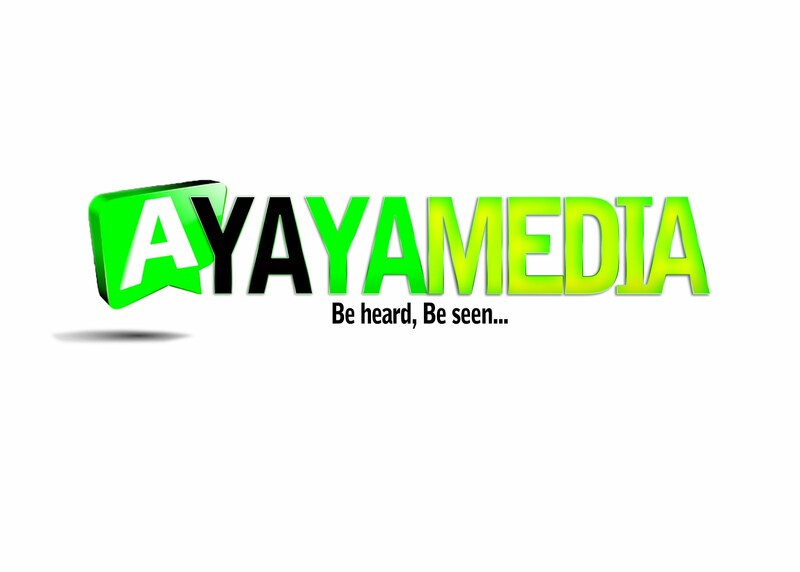 (20) Dj Danny Young ft 2t Brain x S Sonic - Shomo age mi ni. (24) Fela 2 - Marijuana Estate. (27) Galexico ft S Sonic - Omo Mushin. (32) 2t Brain ft S Sonic - Oti Yayakuya.